I've been on an elevated appreciative level for art and most particuarly the work of a few specific artists. So much so, that I've even considered taking up painting. And, the only way to qualify myself as being interested is in that I put 'painting supplies' on my Christmas exchange list, drawn out of a hat by some poor soul on my father's side of the family. Writing 'the family' makes me think of the Godfather. 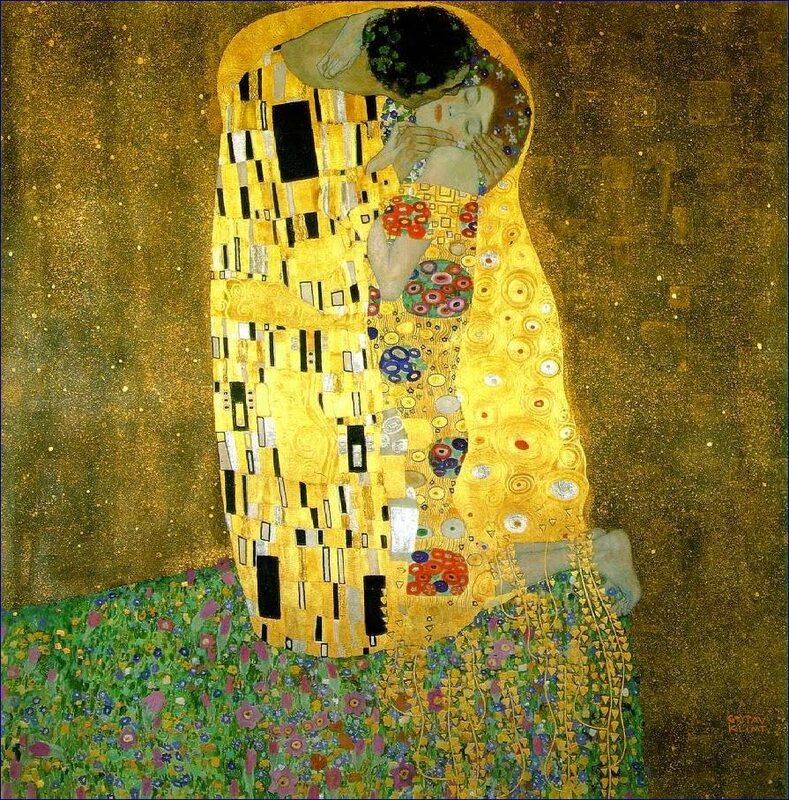 Anyway, mindless chatter in my head leads me to the path of Gustav Klimt, Le Baiser - his most famous work, perhaps - and a conversation with my mother, of all people, on how important his work has become to me. 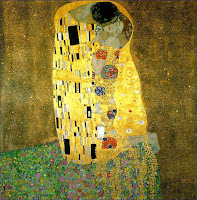 Klimt's use of seemed difference in his work, molded to created expressions of love have recently been inspiring to me. For some reason; I'm not sure why. So, i told her of his work, included a small paraphrased biography in my monologue and told her of which works I really appreciated of his. I'm sure my mother thinks me a bit insane - as everyone else - for the random topics i like to bring up and harp on for half-hours at a time. And by harp, I mean lecture of their importance even as the audience member probably drones me out. I would drone me out. Tonight i watched a favourite film of mine; Another Woman. Directed and written by my soon-to-be friend, Woody Allen, and starring Gena Rowlands. In the movie, following the random kick of Klimt I mentioned, there is a reference to one of Klimt's paintings. I found it significant. But, I'm in the mood for significance. Even if you are not. I also watched Darjeeling Limited for the 18th time. I heard a train earlier this evening. And, I thought of this. It made me smile. Tonight, I also had it in my mind to teach Bella to speak. Therefore, braced with a bag of Act II microwave popcorn, I had Bella sit then 'speak' for a delicious-popped kernel of corn. She soon caught on and I felt as though I'd accomplished something. We've only 27, now 26 days until christmas and again, I'm not asking for anything but, world peace and well, paint supplies. Have a good night everyone. The struggle to write is not new. Rather, it has become the norm rather than the exception and despite my desire not to force anything, I must in order to produce something. Recent times have been good. My trips to New York City and Los Angeles were both awe inspiring and moving. For one thing, I realised I would much rather be either place; if a place were the answer. However, I'm nearly sure it is not the correct time and I'm not in a state to run away. The process is slow but, unnerving if expedited. I must remain steady. The holiday went well but, as I told a friend, the holidays have lost their luster. And, it hasn't been without an effort of holding onto some childlike grandeur of the days. In that I realized childhood has fleeted quickly and i've found myself headstrong for adulthood with self-discovery near completion. The joviality of the holidays, I also believe, will only be recharged with an upcoming stage of my life; if i'm so called. Children, like my childhood, are what make the holidays grande. I can't decide if searching for love falls into the selfish endeavor category. I hold to selflessness and the needs of myself to provide for someone, as my excuse for reasonable persistence. Situations and perspectives have changed in a years time. And, I'm indulgent of the misery having lead to a more enlightened state. I want more to encompass my brains efforts than for an effort focused so much on my happiness, however. In order to find love, one must strike down barriers of false assimilation and pretense. Then the search begins and only those lucky enough to remain simple minded have love throw into their lap. I'm not so lucky, I'm afraid. Remaining to this assumption is fantastically unhealthy but, such can only be assumed when despair has recompensed for one night of love. Perhaps I'm petty but, living alone seems to be hell. 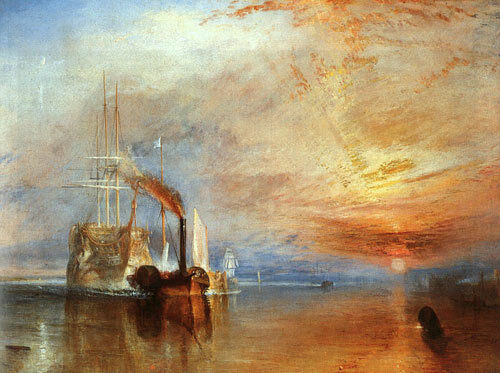 And, having known what life is to live I'm useless and shall personify bemoan. The antithesis of reality has to be my state of consciousness, or rather, I'm enlightened and everyone walks in a frenzied state. I'm sure it's quite the opposite. But, love is subjective? Yet, feels the same to everyone? "You're a buffoon," they'll say as I turn down the selfish act, again.